Welcome to my website. 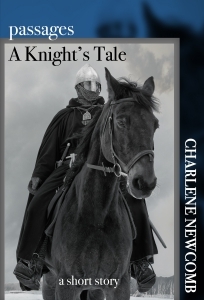 I am currently entranced by the people, places and events of the 12th century, and recently published Book III of Battle Scars, a tale of the knights who served King Richard the Lionheart. Stay a while, browse a bit. On my blog you will find information on this series as well as on my Star Wars short stories and my contemporary family saga. Check out the cool things I’ve discovered while researching my books, including historical people, places, and events, plus book reviews, author interviews and more. I hope you enjoy it. Thanks for stopping by.